It would be interesting to see at which price the Oculus Rift Virtual Reality headset is going to launch at and how affordable it would be for consumers. The Oculus Rift headset consists of its own display screens and needs to connect to a pc in order to experience VR and Immersive games. The launch of the Oculus Rift consumer grade VR headsets is one of the most anticipated launches of VR headsets and we cannot wait to get our hands on one of the first commercial ready VR Headsets. If Virtual Reality is going to go where we think it is going to go the first VR oculus rift headsets might become a collector’s item in the future. The company was founded in 2012, Irvine, California, United States and have sparked a renewed interest in VR worldwide. 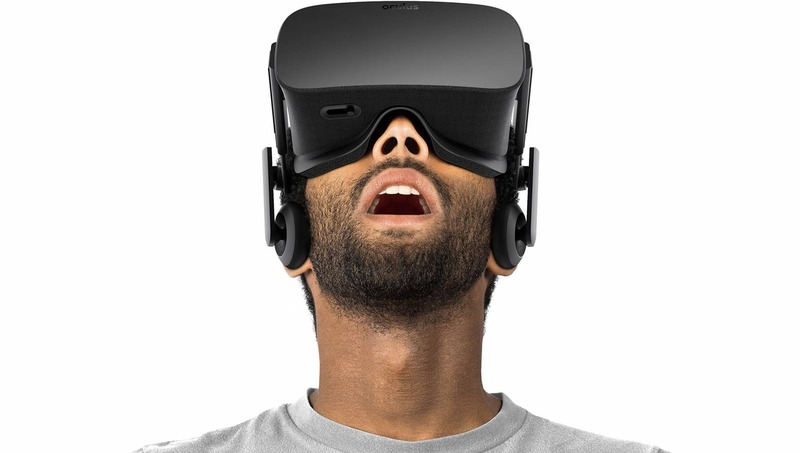 Facebook acquired Oculus rift on March the 25th 2014 for 2 Billion US Dollars. This huge investment by Facebook into virtual reality saw many companies rushing to invest in VR and VR Technologies. Finally tomorrow is going to see the investment becoming reality, and my guess is that Oculus will receive record number of orders for their consumer ready VR glasses. According to the Oculus Rift website all pre-ordered VR Headsets will come with the EVE Valkyrie 360° Virtual Reality Game as well as the Lucky’s Tale immersive experience. EVE: Valkyrie is a virtual reality multiplayer space combat game set in the EVE Universe. Coming to Oculus Rift and PlayStation VR in 2016. If you are interested in getting your hands on one of the first commercial ready oculus rift headsets, you can visit the Oculus Rift site for you pre-order.